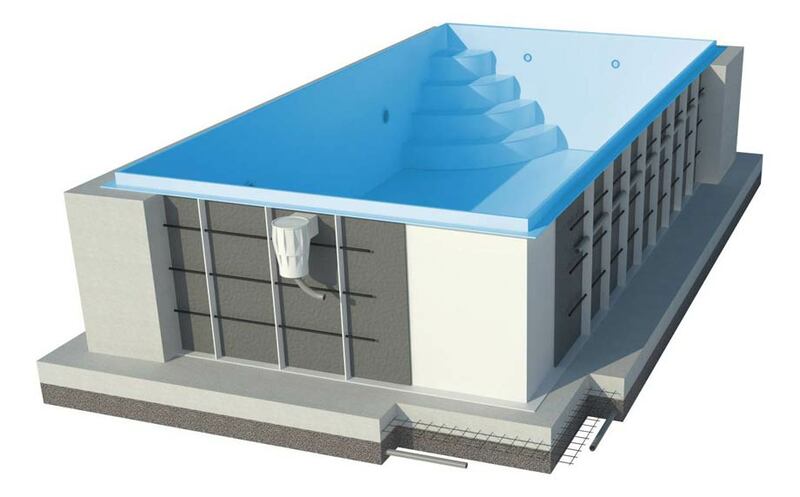 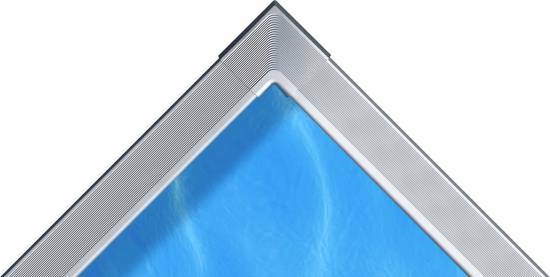 Classic Pools (with Skimmer) - Diamant Unipool s.r.o. 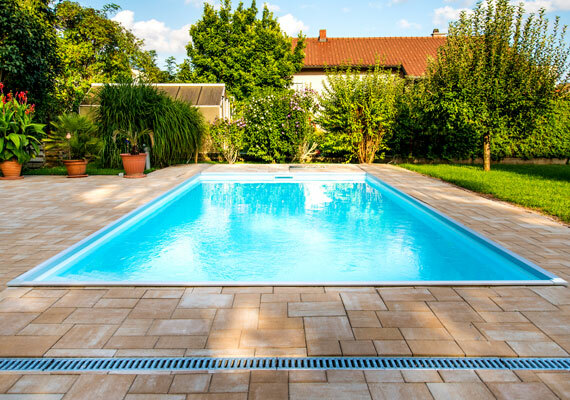 The pools with skimmer are definitely the most popular type of pools. 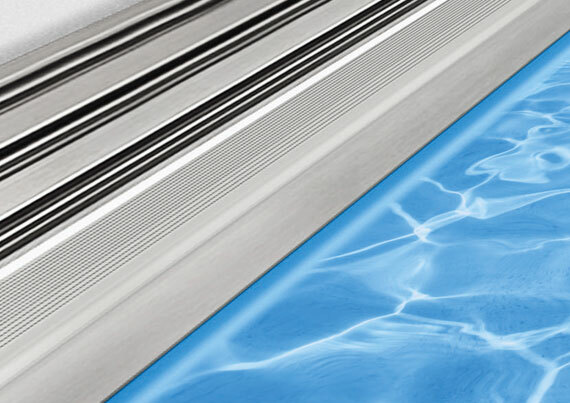 While making our pools we keep your comfort in mind. 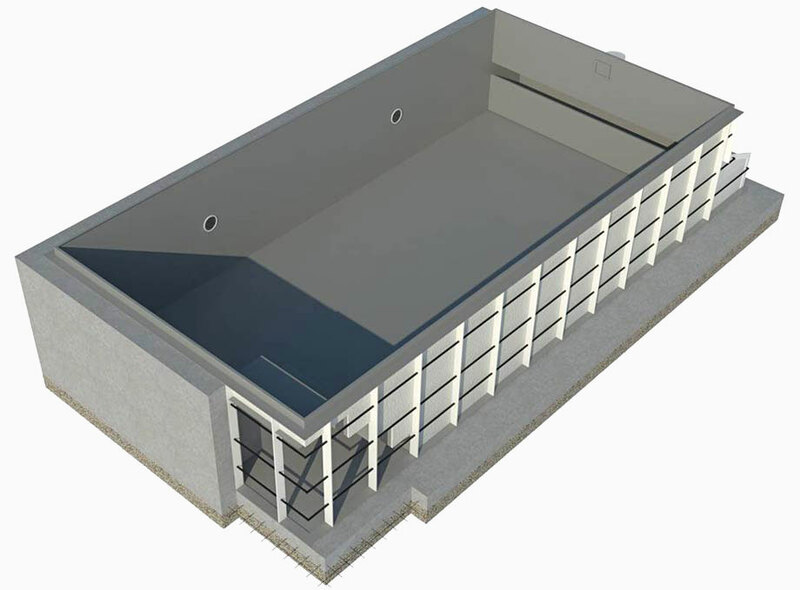 During the production, the pool can be fitted with a design and functional top coping so you no longer have to worry about this technical detail. 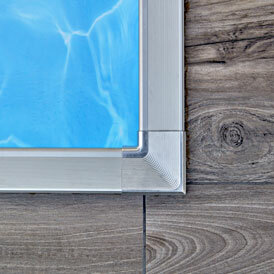 The Diamant pool newly introduces the aluminium coping. 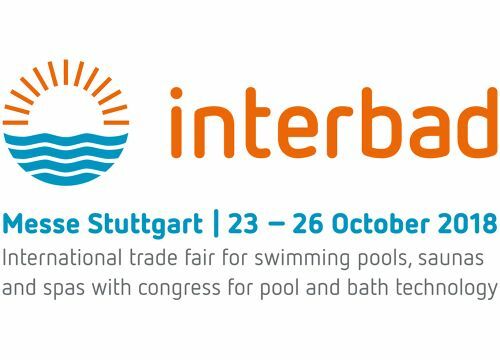 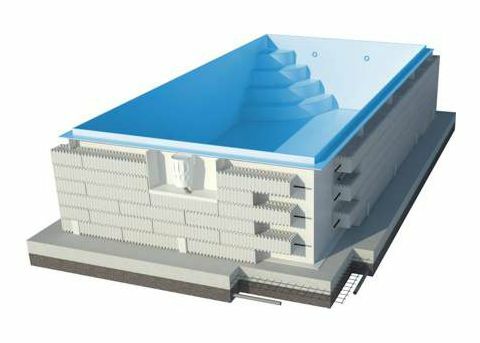 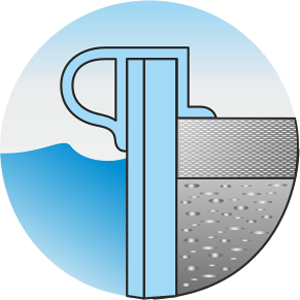 Functional design suitable for pools treated with salt. 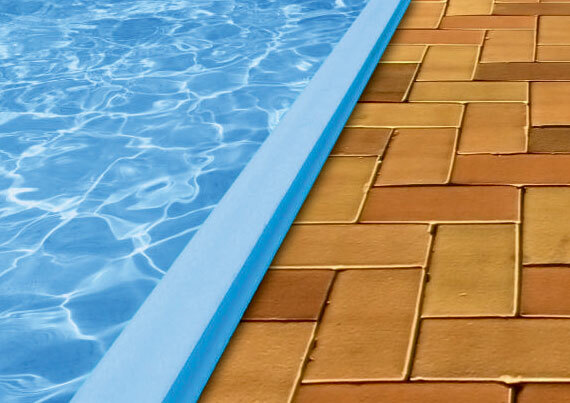 It is colourfast and resistant to pool chemicals. 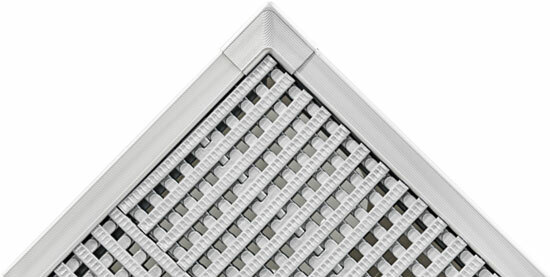 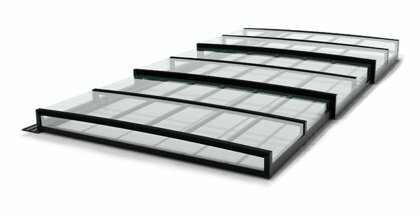 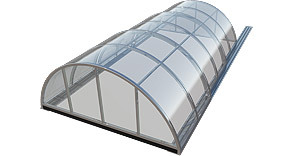 A top-mount finish using special coping from anodised aluminium - anti-slip profile which connects to the enclosure rails. 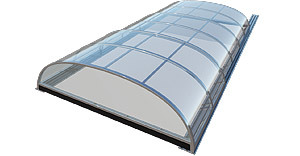 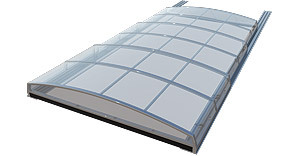 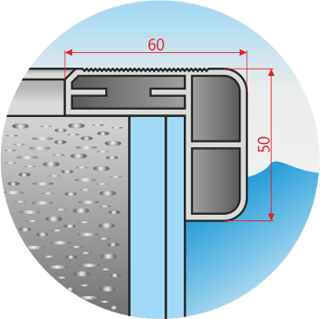 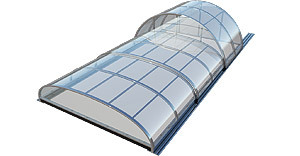 Pools with aluminium coping are provided by aluminium cover. 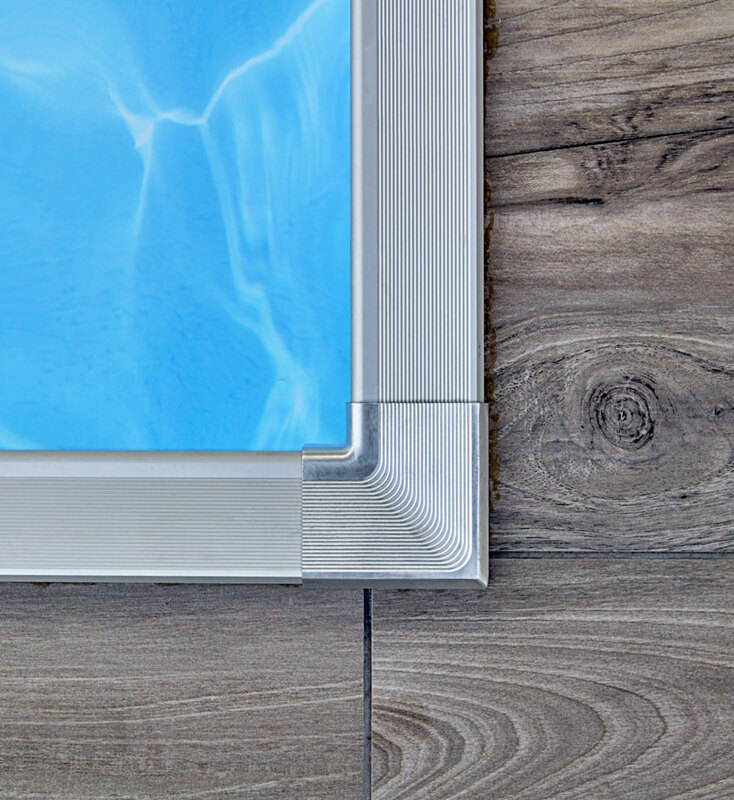 A top-mount finish with a special plastic rim in the colour of the pool consisting of an inner breakwater feature against direct water splashing and outer beak to cover the transition from tiling to pool.